Microsoft has signed yet another patent licensing deal, this time adding Casio as a patent partner to enter a broad “multiyear patent cross-licensing agreement will among other things, will provide Casio’s customers with patent coverage for their use of Linux in certain Casio devices”. The agreement is said to be an extension of a long-standing relationship between the two companies, with Casio already utilising a number of Microsoft products, including industrial terminals and business information systems. We’ve covered Android’s patent issues quite extensively in recent months, with Microsoft seemingly laying claim to Google’s mobile operating system, in that it’s based on the Linux Kernel which Microsoft says infringes on its intellectual property (IP). Last week, news emerged that Microsoft had announced two new Android licensing deals, with Acer and ViewSonic the latest companies to pen a patent licensing agreement with the software giant. 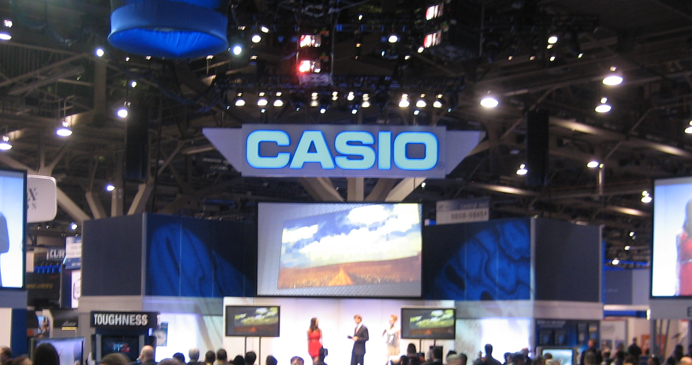 Both companies have declined to give details of the agreement but Casio will be paying Microsoft for use of its patents.